Need a Lift? Just Ask! We provide a free shuttle service to our customers that live within five miles of the shop, no questions asked. 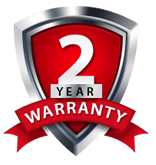 from the date of purchase of your service or repair. 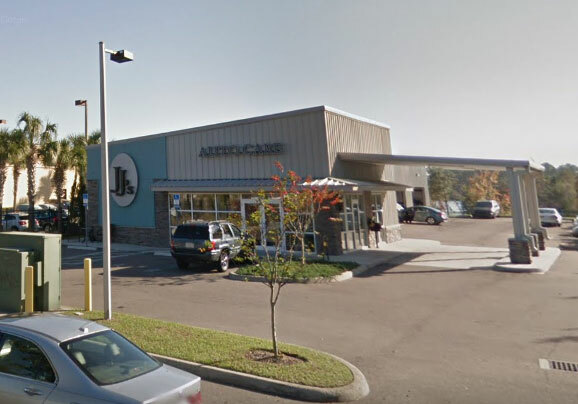 Since 1991, JJ’s Auto Care has been a family-owned and operated company recognized as the authority on automotive repair in Jacksonville. From general auto repair to factory scheduled maintenance and timing belt repair to air conditioning repair, we take on all your general auto repair needs, when you need them, and never compromise on quality! Read our reviews to find satisfied, returning customers that recognize us for friendly service, quality repairs, and affordable prices. As a PartsPlus Car Care Center, we offer a nationwide worry-free guarantee and limited warranty for the free replacement of a part purchased from JJ’s Auto Care or any other PartsPlus Auto Care Center with the same or equitable product, throughout the United States or Canada for 12 months or 12,000 miles. At JJ’s Auto Care, customer satisfaction is our #1 priority. We specialize in honesty. We sell you only the repairs you need, when you need them. Whether it’s routine maintenance or a specific problem, you can count on the professionals at JJ’s Auto Care to take care of you. Stop by JJ’s Auto Care where you’ll be greeted by our friendly staff of highly trained professionals who will treat you like family! Try us because of our impeccable reputation…Come back because of our friendly service, quality repairs, and affordable prices. If you are looking for honest and reliable Jacksonville Auto Repair, our team of mechanics are here to help! Here are links to some of our most popular auto services: Mechanic, Brake Service, Honda Repair. Give us a call for all of your auto servicing and preventative maintenance needs. So if you are looking for an Auto Repair in Jacksonville, FL, call us today to learn more about how we can help you. All repairs are guaranteed! We are family owned & operated and have been a complete service facility meeting ALL of your needs since 1991. "You guys are awesome, as always." "Outstanding service with good and fair price for service provided. Highly recommend!" "Excellent service as always. Thank you!!!!"